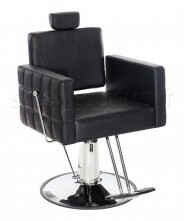 * Call us @ (224)200-9488 so we can provide you with some of our happy customers that bought these chairs from us. 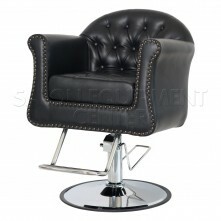 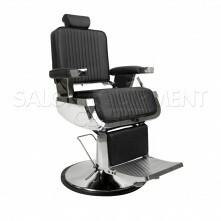 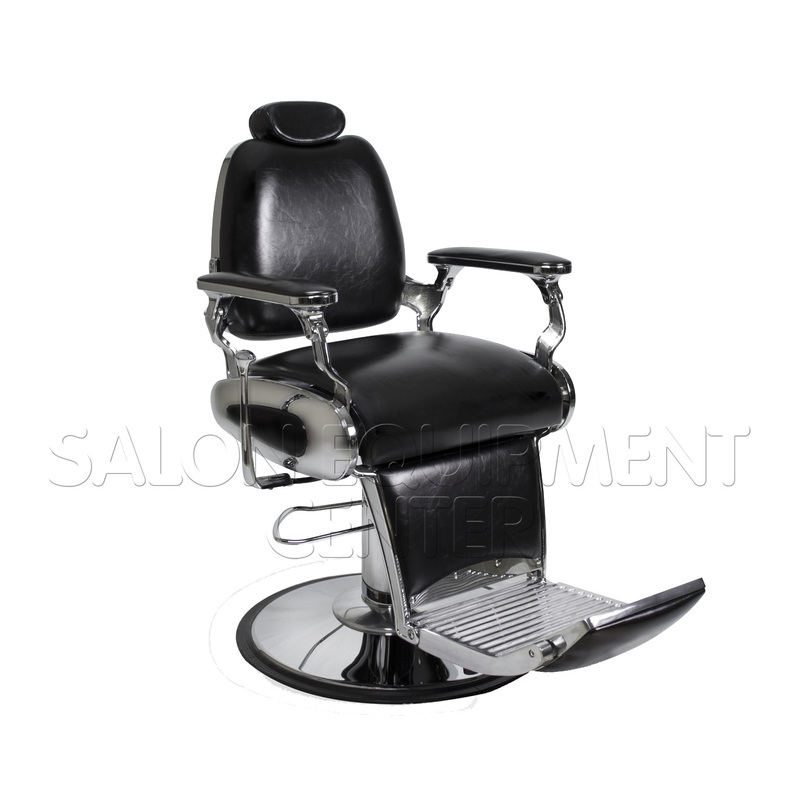 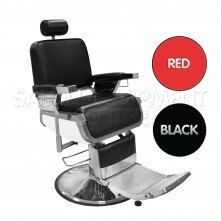 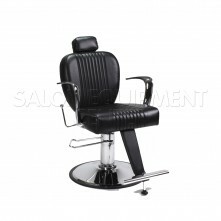 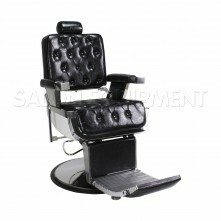 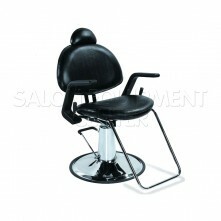 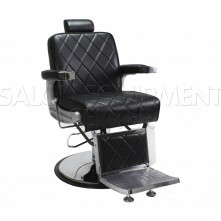 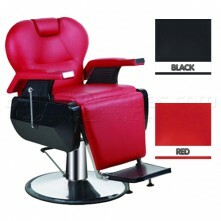 Our Barber Chairs comes in an array of different style and sizes. 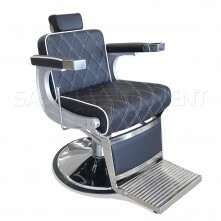 Durability, versatility, beauty and comfort are often used words to describe our chairs. 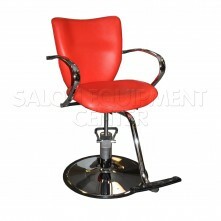 They incorporate durable steel and polished vinyl upholstery. 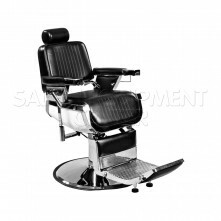 Enjoy all of the features our Barber Chairs have to offer, the only difficult part will be picking a favorite. 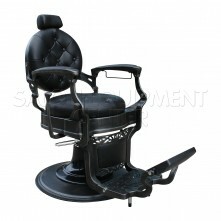 Heavy duty pump & plate supports up to 750 lbs. 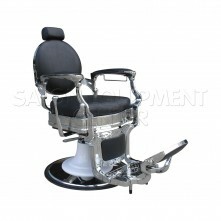 Floor to Seat Height in the Down Position: 22.2"
Floor to Seat Height in the UP Position: 29.5"
Shipping weight 155 lbs ea. 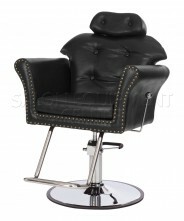 Click the button below to add the The Beetle Barber Chair to your wish list.